Artxanda Funicular, an unusual means of transport was built in 1913 by the Swiss company Von Roy and opened in 1915. Its activity was interrupted, however, during the Civil War. The present installations were opened in 1983 and the old wooden carriages were replaced with metal ones with a capacity of 70 people. 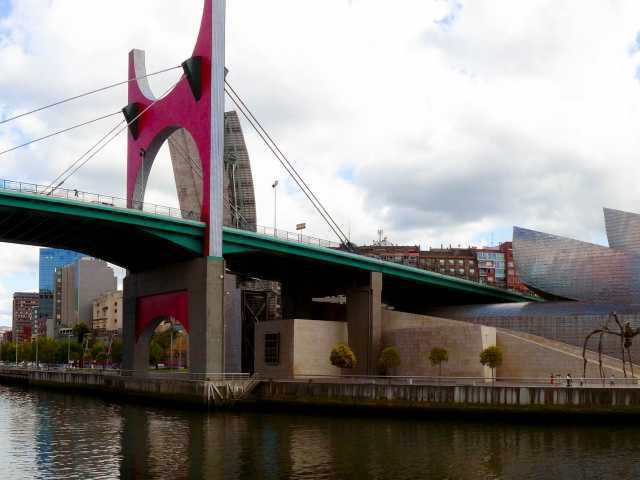 The 3 minute trip, with a climb of 226 meters, allows the passenger to contemplate the beautiful city panorama, as well as to enjoy one of the most frequented recreational sites in Bilbao.